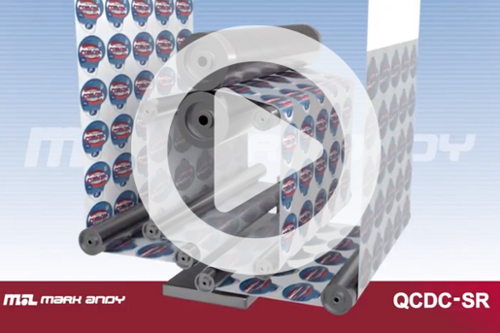 QCDC-SR is the semi-rotary adaptation of the industry-recognized QCDC (QuickChange Die Cut) platform. QCDC-SR lets converters cut varying repeats from thesame magnetic die cylinder which in turn enables reductions in waste anddowntime. Semi rotary die-cutting is the perfect complement to true productionspeeds. 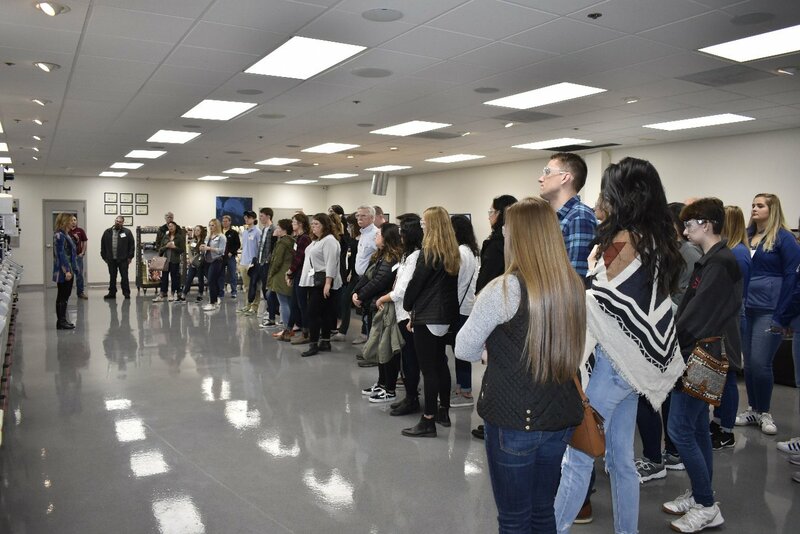 Mark Andy had the pleasure of hosting 60 university students participating in this year’s Phoenix Challenge Competition. Students stopped by to see the latest in digital hybrid and flexographic technology. 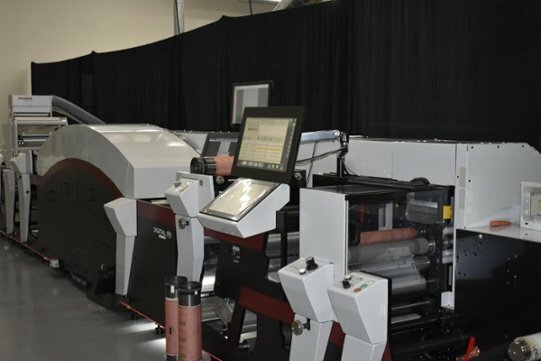 Building on the excitement of the recent Digital Series HD debut, Mark Andy is proud to announce a successful preview event of the hybrid label press in San Diego, California. Calling All Dallas Area Converters! Experiencing an increasing demands for short run work? Brand owners demanding faster turnaround times? 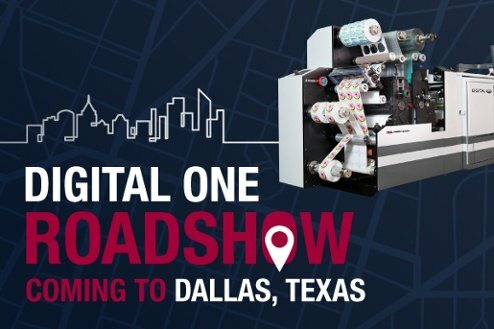 If you in or near the Dallas area, come to the Digital One Roadshow & start making money on short run work.